Is Decay Boring Holes in Your Teeth? Don’t let decay derail you from getting beautiful, healthy teeth. 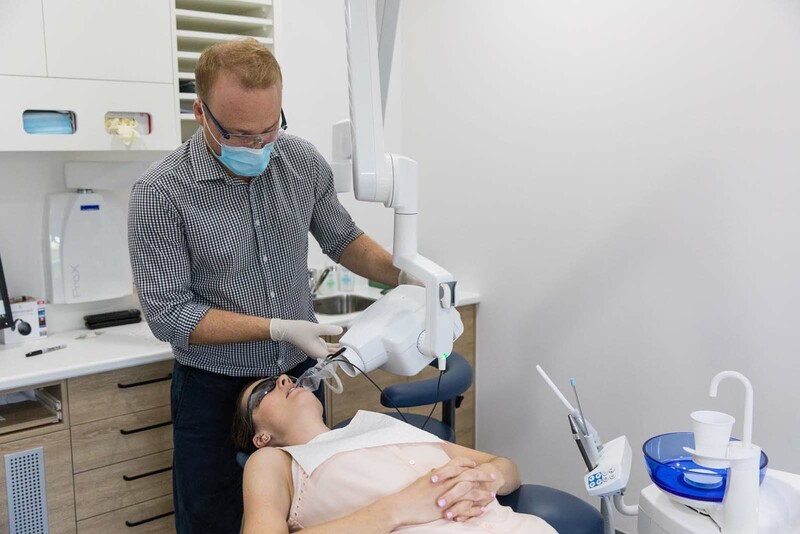 Aside from sticking to a good oral health routine, it’s also important to visit your dentists at Battery Hill Dental right here in Caloundra for check-ups and cleaning to prevent tooth decay. Visit Battery Hill Dental, your local Currimundi dentist, for help. The accumulation of bacteria, plaque, and tartar, on top of not keeping adequate tooth brushing habits, can cause bad breath. This is because the particles stuck on your teeth can produce bad smell. Discoloration on your teeth can be one tell-tale sign of tooth decay. As bacteria break down your enamel and even the dentin and pulp underneath, your teeth will have spots that take on different colors such as gray, brown, or black. This is a sign of severe tooth decay when the damage or cavity has reached the pulp of your tooth as well as the root underneath. One of the primary and most common symptoms of decay is the development of holes that bore into the never-filled pulp of your teeth. This can then cause a painful sensation known as a toothache. A small hole in your tooth due to decay can easily get worse and become excruciatingly painful when left untreated. Visit your Sunshine Coast dentist here at Battery Hill Dental for any signs of tooth decay so we can do something about it immediately. Check out our prices for tooth decay solutions. Tooth decay can be caught before cavity forms. We can do a thorough cleaning and planing of your teeth and add fluoride treatment to strengthen the teeth and maybe even reverse the damage before holes, or caries, set in. Small cavities or spots and discolorations on your teeth can be treated with tooth-colored fillings such as porcelain or composite resin. We first clean out the decay, fill the damage or hole with the filling, and restore the teeth to its original look, color, and shape. If the decay is severe, causing your tooth to be badly damaged, but not too damaged to require extraction, then a crown will be needed. This crown replaces the top part of your tooth to reinforce it and restore your normal biting and chewing power. A root canal is necessary when the decay has reached the pulp or root of the tooth. We remove the diseased pulp, ensure that it’s clean, and add fillings or other restorations on the tooth. Sometimes, a tooth can be so extensively damaged that the tooth just can’t be saved. So we can painlessly and comfortable extract your tooth and give the necessary medication. Let the team at Battery Hill Dental take a look at your teeth and prescribe you the necessary treatment to stop decay in its tracks and restore your tooth's health.